A solution is the means to solving a problem or dealing with a difficult situation. 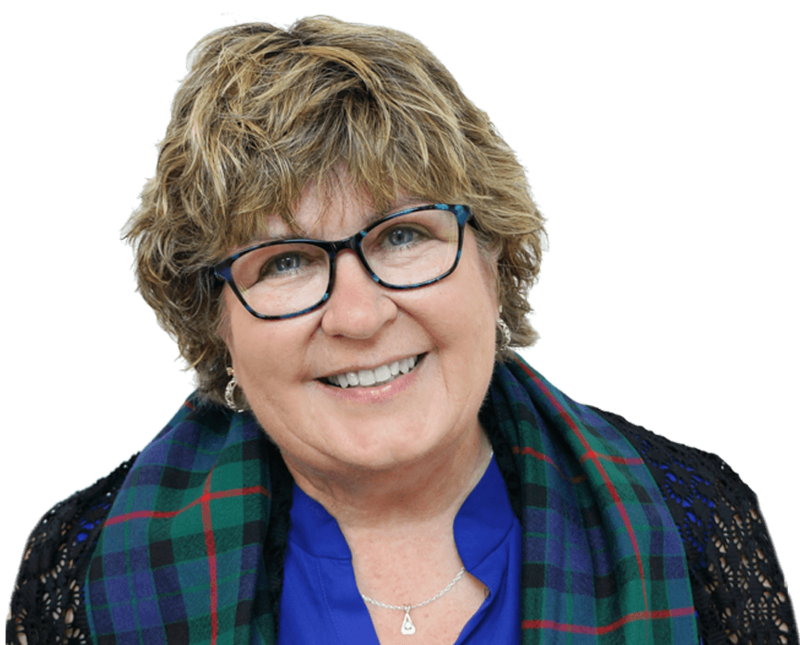 Susan Gunn’s mission is to serve clients in providing solutions that enable the practice owners to understand the business of their practice and to protect their practice. Susan is a financial organizational expert providing solutions within the healthcare industry, including medical, dental, veterinary and chiropractic practices. After working in corporate America, she started her business because she was surprised that dentists, and others in the professional practice industry, did not know the true costs of their practice. She was the first to develop a back to back accountability between the practice software and QuickBooks in an understandable business format, which substantially influenced accounting and consulting across the professional practice industry nationwide. Focusing on organizing that financial information, Susan now has over 21 years of business automation and computer financial software experience. She has been a Certified QuickBooks ProAdvisor since Intuit established the program, Advanced QuickBooks ProAdvisor and has written 39 books geared for professional practices sold internationally. A nationally recognized motivational conference and study club speaker, Susan is a Professional Member of the National Speakers Association. Her speaking style combines humor with expertise, lots of stories, with her advice always being down-to-earth and practical. She also enjoys speaking for service clubs, schools, and colleges. Feel free to watch all four videos on this website and you will be convinced to book her to speak for your next meeting. After training a front office manager how to use practice software, with the dentist not participating, Susan was angered that the office manager stole from the dentist, all because he trusted the office manager. With an existing background in criminology, and a very thorough understanding of healthcare practices, Susan became a Certified Fraud Examiner, with a complete understanding of professional practices, the practice management systems, and the practice’s procedures. When embezzlement is suspected, she is able to investigate, interview and provide complete reports for prosecution and civil suit purposes. She is the author of QuickBooks In Your Practice (1997-2018), Advanced QuickBooks In Your Practice (2004-2018) and More Than Just Turning It On, as well as numerous industry magazine articles. Susan was asked to co-author an American Dental Association publication, The ADA Practical Guide to Expert Business Strategies(January 2014) and she contributed to another book ADA Guidelines for Practice Success Managing Finances Best Practices. The American Dental Association recognized Susan as a Financial Matter Expert in 2015. For the 2016-2017, Susan has been appointed as an ADA Consultant to the Council, and reappointed for the 2018-2019 term. Dentistry Today magazine has recognized Susan’s experience and expertise by naming her as a Leader In Consulting every year since 2005. Susan served as Treasurer for the Academy of Dental Management Consultants from 2013 – 2016. November 2015, Susan was honored by the prestigious Charles Kidd Spirit Award, presented by the Academy of Dental Management Consultants, being recognized for her leadership and contribution to this organization. Susan was the seventh award winner of this award since 1987. September 2016, Susan launched a book very differently than the other 34 she had written up to that time. While building her speaking and consulting business in the healthcare industry, her primary job was to provide care for her elderly parents and step-grandmother. She has been speaking on caregiving for years and the heart of the caregiver on the journey. With her audience growing, her journey is now captured in Matters of the Heart: A Journey in Caring for Aging Loved Ones. It is available for purchase on Amazon or the Matters of the Heart website. Susan lives in Arlington, TX and is actively involved in her community. She served as Treasurer for Arlington Convention & Visitors Bureau’s Board of Directors and currently serves as Chair for the Arlington Arts & Tourism Council. Susan is also a proud season supporter of the Texas Rangers baseball club. Call 888-994-3167 to book this expert to be your next speaker!